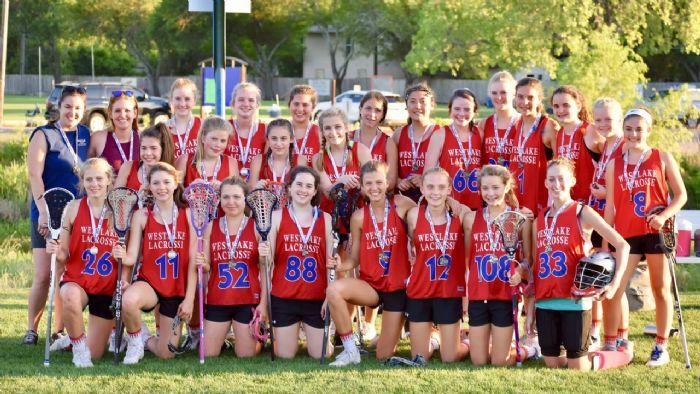 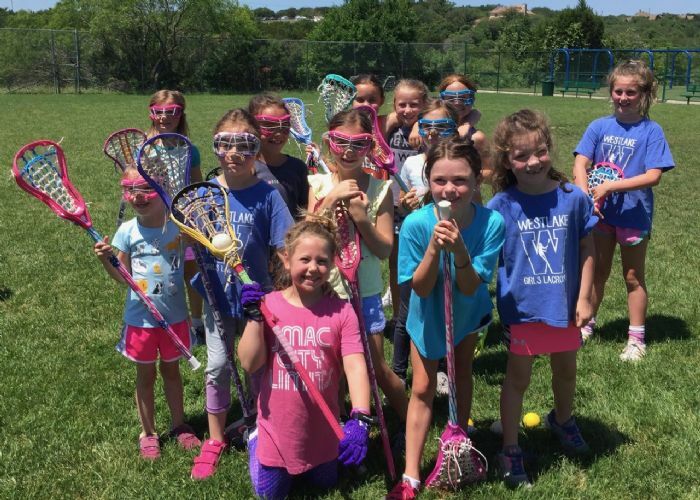 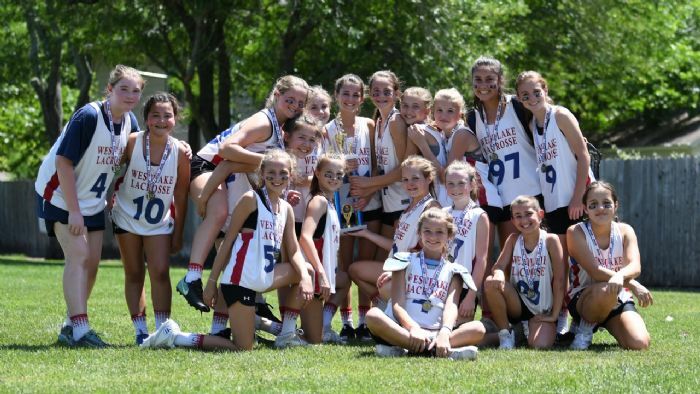 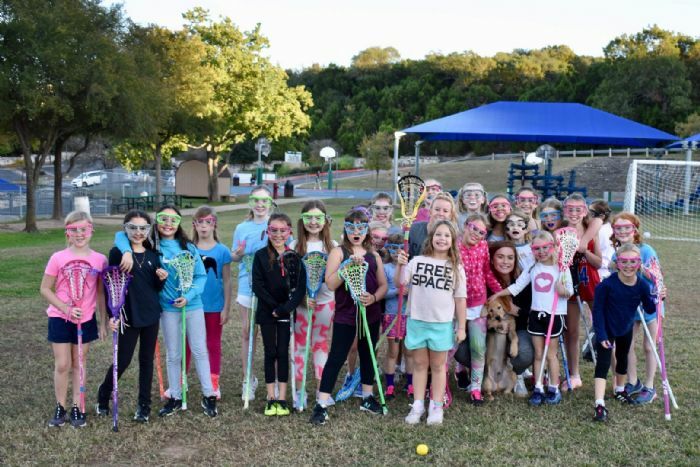 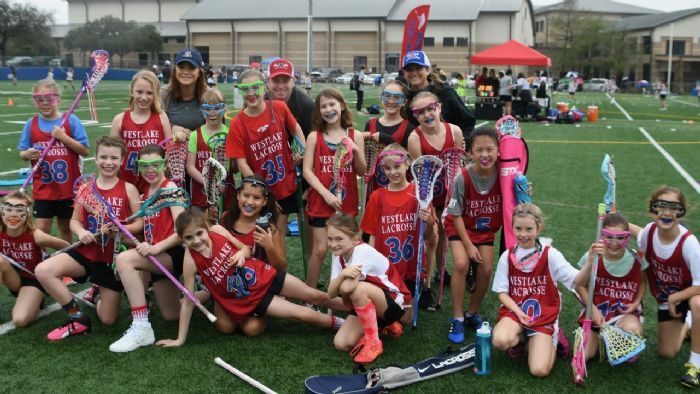 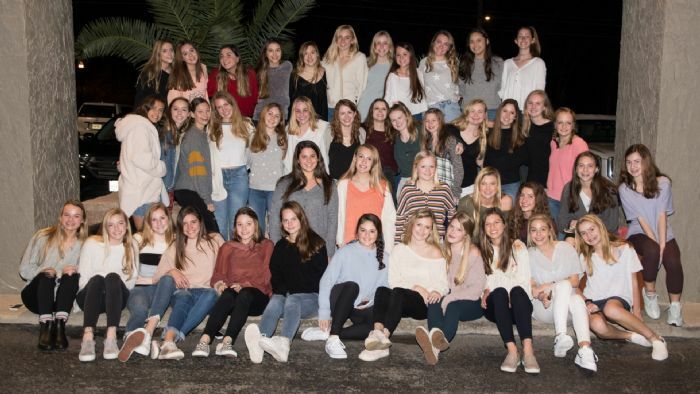 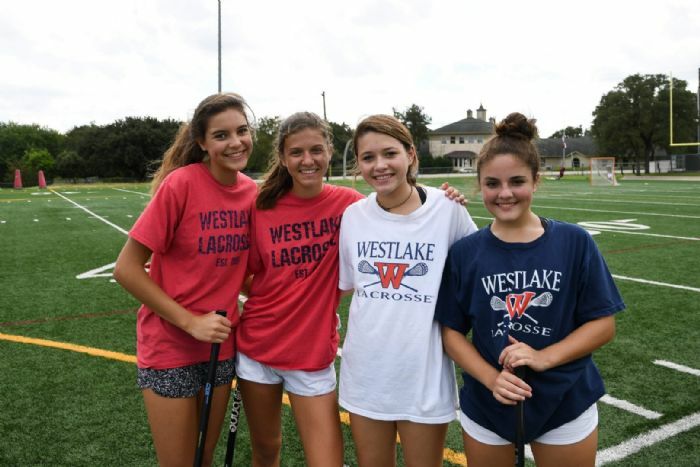 Westlake Girls Lacrosse is seeking qualified candidates for all coaching levels. 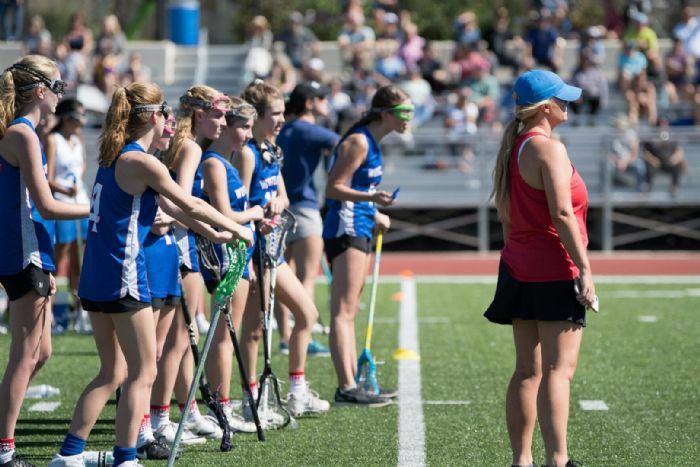 Coaches work under the direction of the Program Director and should have some playing or coaching experience. 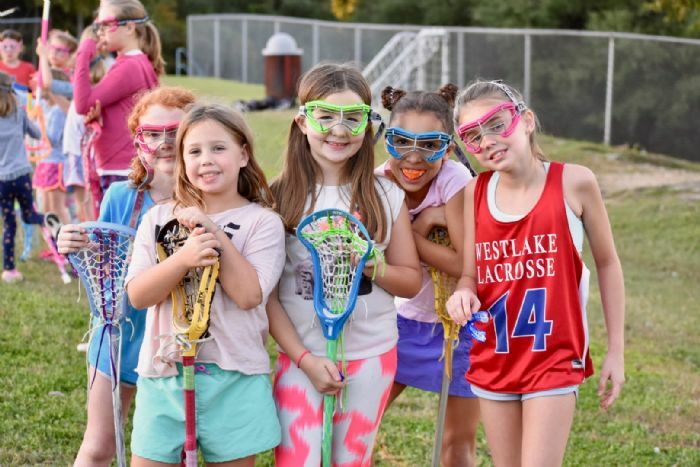 We currently have fall and spring offerings for grades kindergarten-high school and have seen tremendous growth in the program over the last couple of years. 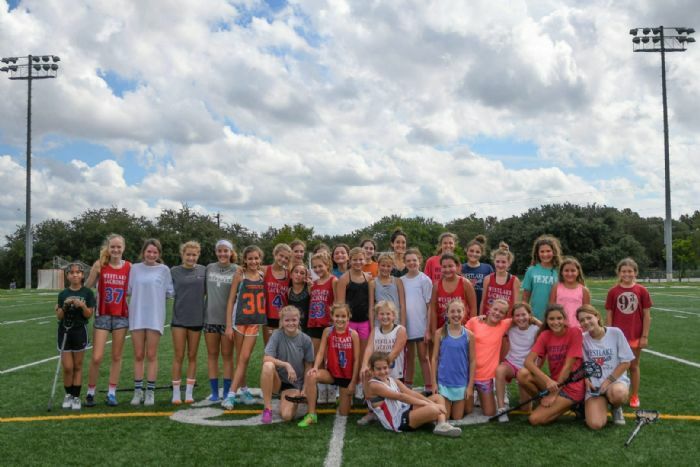 The position is part-time and offers a very competitive stipend.